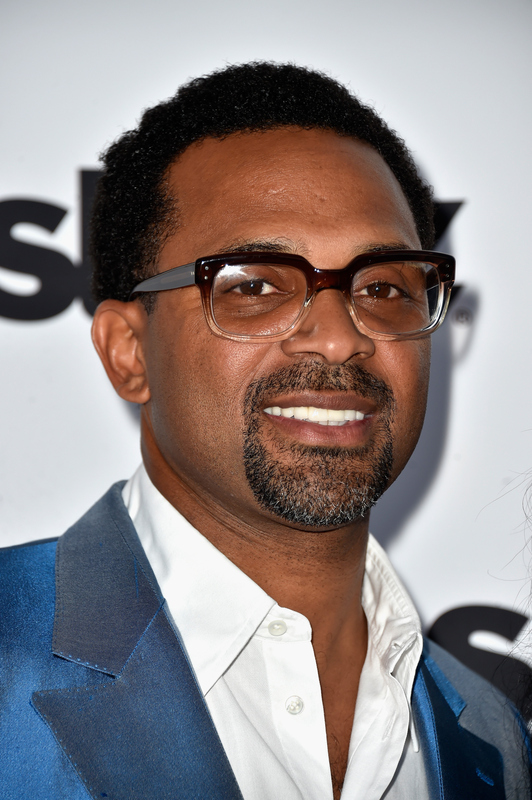 In the latest round of reboot news, ABC has announced an Uncle Buck series — based on the 1989 film of the same name — starring Mike Epps in John Candy's original role as the totally irresponsible but also totally funny guy who agrees to move in with his brother and sister-in-law to take the place of their nanny. The series will co-star Nia Long, James Lesure, Iman Benson, Sayeed Shahidi and Aalyrah Caldwell, and, according to Deadline, is tentatively set for a mid-season debut. Uncle Buck is the latest in a line of classic films to undergo the reboot treatment, from Ghostbusters and The Goonies — and just like with those beloved films, the Uncle Buck TV series has a pretty heavy weight on its shoulders. Quite frankly, reboots are risky business, and they’re not always met with a warm embrace. For example, the families of John Candy and John Hughes have already expressed their opposition to the Uncle Buck reboot, presumably because they’re concerned that a remake may not do the original justice — which is completely understandable considering there was a failed attempt at remaking the movie into a TV series in 1990. Uncle Buck's backfiring, rust-colored vehicular monstrosity was practically one of the cast members. The Uncle Buck series needs a girlfriend who can call Buck on his BS, his gambling habits, and his slacker tendencies. Buck was the absolute king of issuing the most unbelievable threats. Disagree with me and I'll be forced to shave a little meat off the old kneecaps. Sure, Uncle Buck was a royal screw-up who chain-smoked, and routinely shirked responsibility and housecleaning — but he always had the best intentions, which made it hard not to love him. Macaulay Culkin and Gaby Hoffman made the perfect pair of witty, smart aleck kids, so let's hope the reboot kids have their rapid-fire questions, snappy comebacks, and stare-downs perfected.